Minion bounties are starting to have far-reaching impacts on League’s meta. 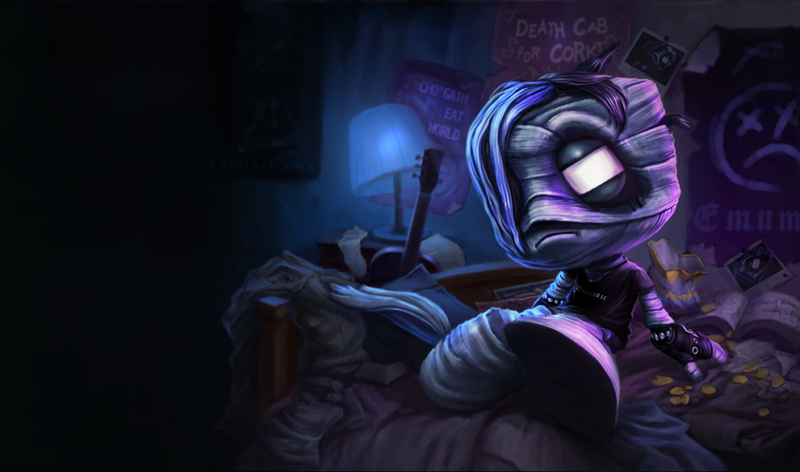 League of Legends developer Riot Games went into season nine with two goals for the game. First, it wanted to extend the lane phase and make it more fun for players who won. So it introduced things like turret plates that encourage players to amp up the aggression in the early phases of the game. But Riot also didn’t want things to snowball too far out of control, for games to feel like they were over after a few minutes. So in came a reworked bounty system and changes to objectives like Baron that give teams a way to come from behind. A lot of those changes were sorely needed, but in the area of bounties, the company messed up big time. You see, the bounty system was changed so that, in addition to kill bounties, players can accrue farm bounties as well. This mechanic was problematic almost from day one and has already required some fixes. But what we’re saying is, those changes don’t go far enough. In order to truly fix the game, farm bounties need to be removed altogether. Riot first started tweaking kill bounties in the middle of last year. But the system went through a major overhaul with Patch 8.23. Now, players who get more gold from minions and monsters than their opponents can also get a bounty placed on their heads. Now, you can be 0/0/0 in a lane and still have a bounty because of farm. 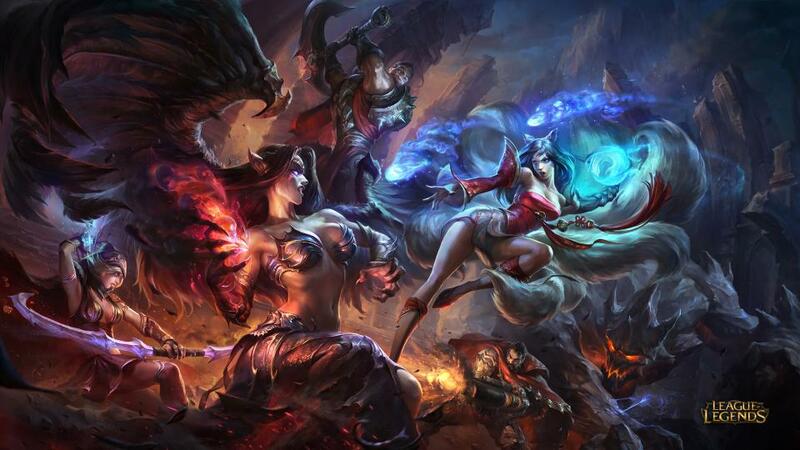 Riot fixed some of the issues in Patch 9.3, but the changes don’t go far enough. The reality of League is that some champions are better at farming than others. But over the years, all champions have been balanced around their ability to farm. Introducing bounties skews that relationship. It’s difficult to tell if a difference in minion or monster gold comes from the way the champions are designed or because of the relative skill levels of the players. And when you get a bounty placed on your head just for last hitting better, it really feels bad. It makes no sense that players should be punished for their ability to last hit minions. In theory, a player that has a bounty would then start to play a lot more cautiously, which only exacerbates how much gold they are getting from farming. It’s a double-edged sword that’s also bad for a game that wants to encourage player-vs-player encounters. And that’s not even the worst part about these bounties. The latest evolution of game theory related to bounties was brought to the professional stage in last weekend’s LCS match between 100 Thieves and Clutch Gaming. Clutch Gaming brought out a champion lineup specifically designed to game the bounty system. 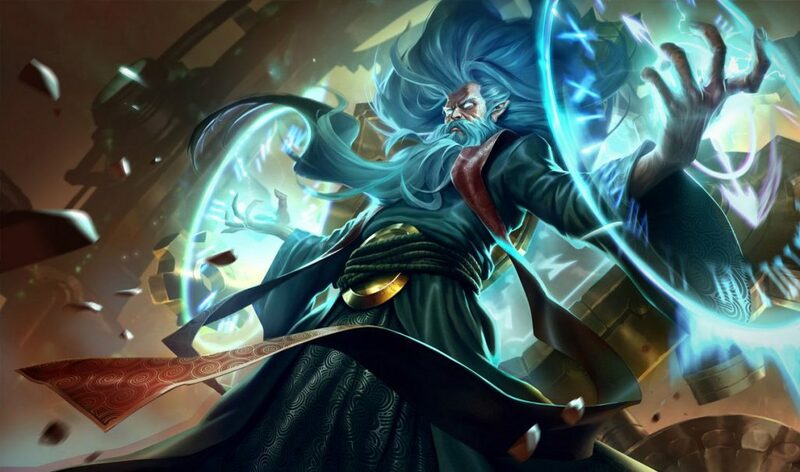 By picking Zilean and having top laner Heo “Huni” Seung-hoon refuse to last hit, Clutch were able to magically create a bounty on the head of opposing top laner Kim “Ssumday” Chan-ho. That made Ssumday a walking bag of gold for Clutch to target. Of course, he walked right out of their gank attempt, but the damage had been done. Clutch had shown League players a whole new convoluted way to game the system. And this is gaming the system. Farm bounties introduce perverse incentives to not farm. That’s not the only reason people are now taking Spellthief’s Edge into the top lane and emulating Huni, but it’s a big part of why that works from a gold economy standpoint. At the end of the day, bounties are a stopgap measure to combat League’s real problem: The game is really fast right now. Through Feb. 4, average game times in professional matches are about one minute faster than last summer, based on data from League stats site Oracle’s Elixir. This is a big shift that has pretty far-reaching ramifications. We’re not sure whether faster, more snowbally games are good or bad. But attempting to solve it with farm bounties creates a whole host of unnecessary issues.